A 17-year-old boy is dead after he was shot in suburban Homewood Saturday, authorities say. According to police, officers were called at approximately 1:42 p.m. Saturday to a report of shots fired near the intersection of 191st Street and Loomis, and when they arrived on the scene, they discovered the teen with gunshot wounds. Paramedics rushed the teen to a local hospital, where he was later pronounced dead. Police say there is no imminent danger to the community, based on their initial investigation. 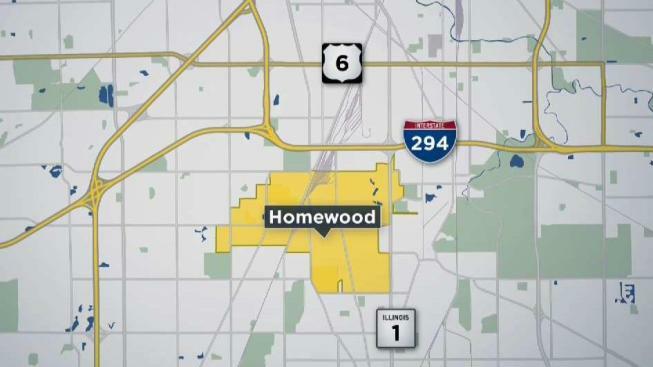 Anyone with information on the shooting is asked to contact the Homewood Police Department Criminal Investigations Unit at 708-206-3420.